local.Please give me a fresh seafood cooked in Sea of ​​Echizen of Sea of ​​Echizen, my father cooking, tastefully passionate of my father's arms. We hope you enjoy the seafood of Sea of ​​Echizen, carefully selected by your father, in a room meal with a view of the ocean. I leave all the taste and the contents to my father! 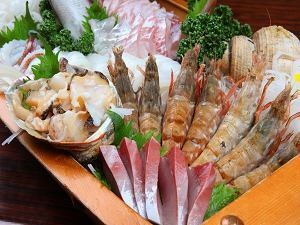 It is a luxurious seafood plan that used lots of fresh seafood landing at the local Echizen Port. 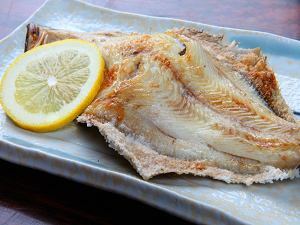 Fish landing in the Sea of ​​Japan is outstanding, both freshness and tightness. You enjoy the fresh seafood as much as you want. Funamori boat dish advantage of the seasonal seasonal ingredients and enjoy luxurious seafood, centered on Funamori boat dish.